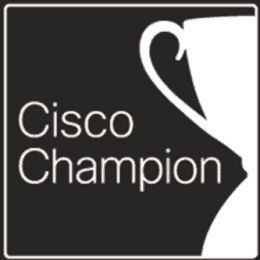 Just had a look at my inbox and found out that I received the Cisco Champion Award for 2016, which is my third Cisco Champion Award in a row, after 2014 and 2015. I feel highly honored to get this award and looking proud into the future. 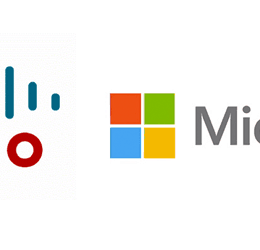 Since I do a lot of Datacenter projects with Microsoft and Cisco technologies I can see that the new partnership between Cisco and Microsoft is really paying off and we can expect even better integration and services from both companies. Last year it was the first time I was awareded by Cisco with the Cisco Champions Award for 2014. This morning I found some great news in my inbox again. 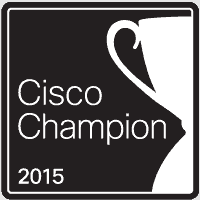 I feel honored to be part of the Cisco Champions community again for 2015. Since I do a lot of Datacenter projects with Microsoft and Cisco technologies I can see that the new partnership between Cisco and Microsoft is really paying off and we can expect even better integration and services from both companies. Congratulations: Welcome to the Cisco Champions Program 2015! Because of your excellent contributions to the IT community, you have been chosen out of hundreds of applicants, to be a member of the Cisco Champions team in 2015. Congratulations! Cisco Champions are seasoned IT technical experts and influencers who enjoy sharing their knowledge, expertise, and thoughts across the social web and with Cisco. The Cisco Champions program encompasses different areas of interest, such as Data Center, Internet of Things, Enterprise Networks, Collaboration and Security. Cisco Champions are located all over the world. At the Worldwide Partner Conference 2014 Cisco and Microsoft announced a multi-year sales and go-to-market agreement designed to modernize data centers through the delivery and acceleration of integrated solutions. This will focus on bringing a deeper integration between the datacenter technologies of both companies. 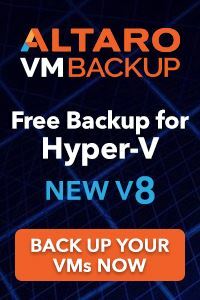 This includes Cisco UCS and Nexus products as well as Microsoft’s CloudOS solutions based Windows Server, Hyper-V, System Center, SQL Server and Microsoft Azure. Cisco and Microsoft agree to a three-year go-to-market plan focused on transforming data centers through the delivery of integrated solutions for enterprise customers and service providers. 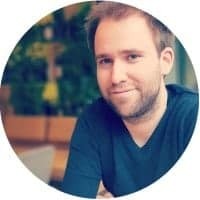 In year one, the companies will focus on six countries — the United States, Canada, UK, Germany, France, and Australia — with expansion to additional countries in the following years. Cisco and Microsoft will align partner incentive programs to accelerate solutions selling via mutual channel partners. Cisco and Microsoft sales teams will work together on cloud and data center opportunities, including an initial program focused on the migration of Windows 2003 customers to Windows 2012 R2 on the Cisco UCS platform. 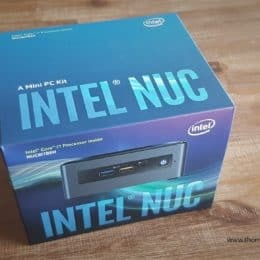 Cisco technologies to include Cisco UCS, Cisco Nexus switching, Cisco UCS Manager with System Center integration modules, and Cisco PowerTool. 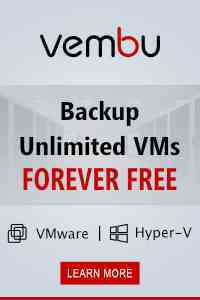 Cisco-based integrated infrastructure solutions will include FlexPod with NetApp and Cisco Solutions for EMC VXPEX. 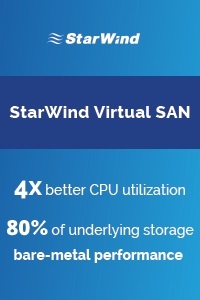 As you may know I am a Microsoft MVP and a Cisco Champion and I really like doing project with Cisco Hardware since they do a lot of integration with the Microsoft Stack especially System Center and PowerShell. In my opinion this could be a strong partnership and will make life of a lot of people a lot easier.